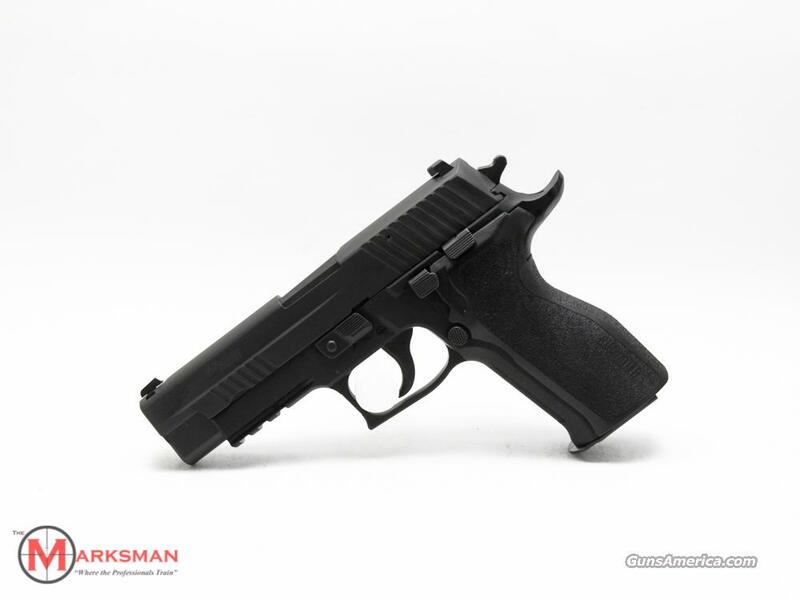 Description: For sale: One (1) new in box Sig Sauer P226 Enhanced Elite, 9mm. This pistol comes with two 15 round magazines, has Siglite tritium three dot night sights, short reset trigger(SRT) system and comes with factory paperwork and box. It comes in the double action/single action configuration with decocker.